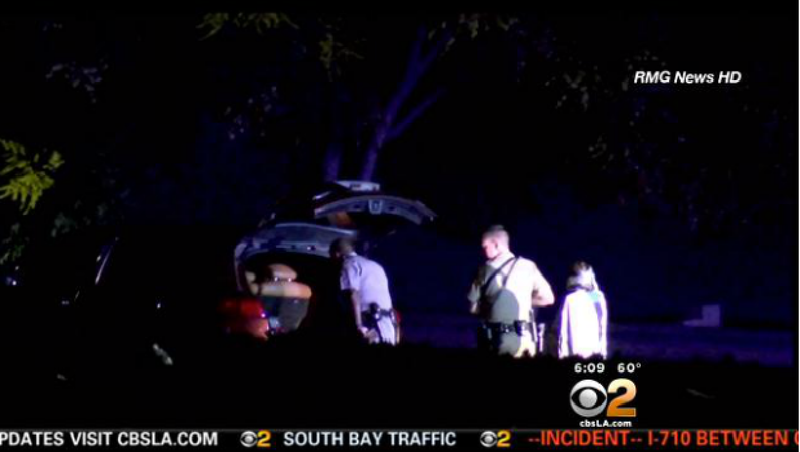 POMONA, Calif. - Authorities in Southern California are investigating the alleged kidnapping of a woman who was rescued from the trunk of an SUV, reports CBS Los Angeles. The female victim called 911 around 11:10 p.m. Monday from the vehicle, which was parked on the side of the eastbound San Bernardino Freeway in the L.A. suburb of Pomona, the California Highway Patrol said, according to the station. The woman reportedly stated that she had been kidnapped by two men, and was bound and gagged. After her rescue she was transported to Pomona Valley Hospital where her condition was unknown. No description of suspects has been released.